NJ VW - HUGE VW Labor Day 2012 Weekend Sales Event in New Jersey! 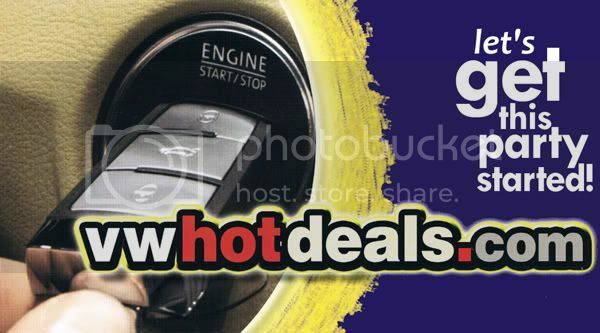 Awesome Deals on New & Used VW`s in NJ! "VW Nights under the Lights"
at Douglas Volkswagen in Summit New Jersey! Ken Beam shows 2012 Passat - Motor Trend Car of Year at Douglas VW in Summit New Jersey! Ken Beam shows 4x4 Special at Douglas VW in Summit NJ! Check out this Hot Deal! This one will definitely take care of your Snow-bound Travelin` Issues! Union County NJ VW Dealer offers Best Deals on 2011 Volkswagens in the Union County New Jersey area towns. 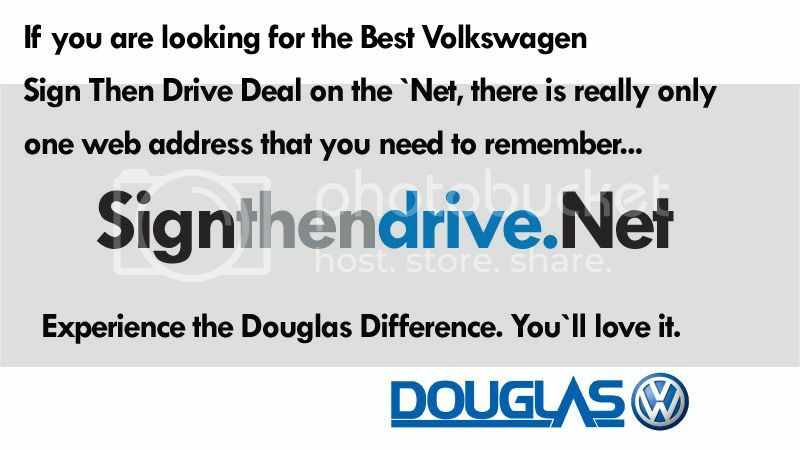 *Looking for the Best Deal in Union County New Jersey for a 2011 Volkswagen? Well you're only a click away from being one step closer to that excellent deal! *NJ VW - More & more New Jersey Volkswagen Fans are coming to Summit to experience the pleasure of doing business with us. Stop by 491 Morris Ave. in Summit & see what all the hype is about. You`ll be glad you did. NJ VW- The 2011 Jetta has arrived at Douglas VW in Summit NJ! BEST deals on 2011 Jettas in New Jersey. Call 908-277-3300 & ask for our Internet Specialist Dan Beckelman & he`ll be more than happy to assist you. Please let Dan know that you received our September CC EBlast too. Thanks. Here`s an EBlast ala Ken Beam that went out to approx. 14,000 clients last night. *How are you creating your EBlasts in order to engage & attract Clients? *Share some ideas on this thread!